I upgraded from python 2.7.14 to python 3.6.4 yesterday night because of a project and i got this error api-ms-win-crt-runtime-l1-1-0.dll is missing from your computer. 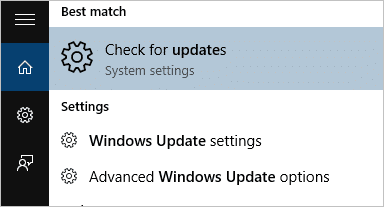 I did some research about this and found that many windows users have been complaining of this same issue and Microsoft has patched it already Well that's good news. To fix this issue is a very easy one, the dll is part of the Visual C++ Redistributable for VStudio 2015. so we just have to install that. 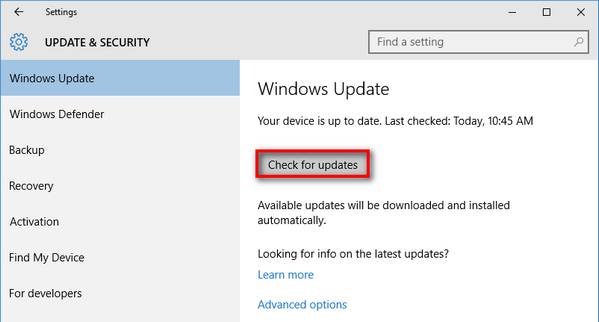 There are two methods to get this update, via Windows update and Directly downloading from Microsoft website. 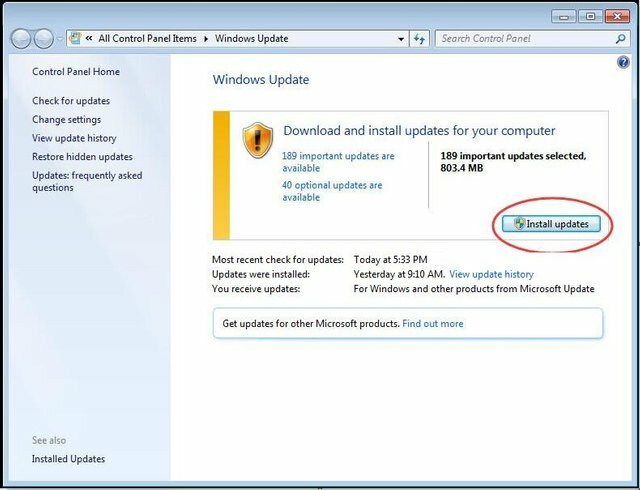 After this restart your computer for the update to be fully installed. Press the download button and select your system type (x64 or x86). Well that's all for today, Thank you!! !